Current sustained winds are tracking at around 130 miles per hour, with a strong storm surge and very heavy rain (up to 20 inches is possible in some locations). At least 24 people have lost their lives so far in connection with Hurricane Irma. Officers with the Miami-Dade County Police Department are currently sheltered in place and are no longer taking 911 calls. Curfews are in place across Central Florida and should be observed under all circumstances. These start between 4 p.m. and 8 p.m. and last well into tomorrow, though officials recommend staying in your home regardless. 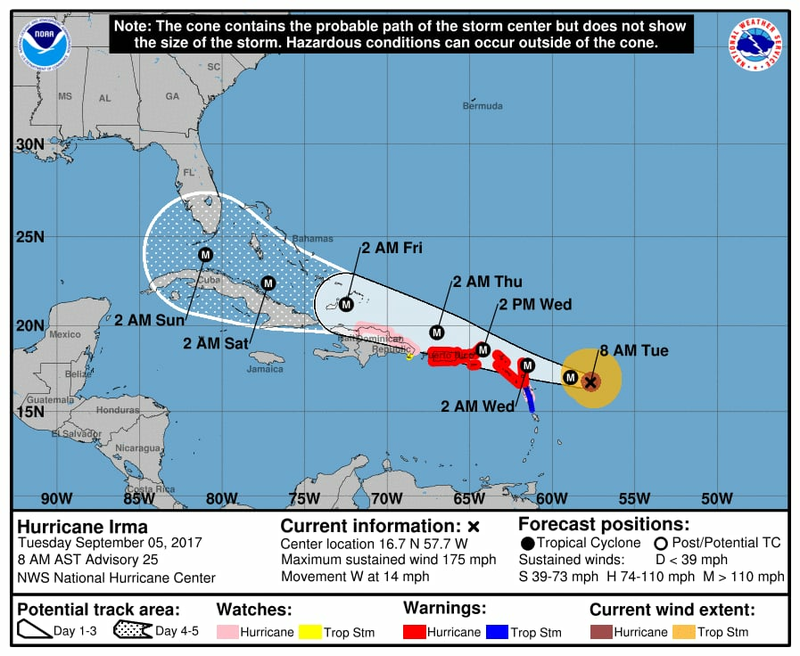 Tampa will have a 6 p.m. curfew, Broward County and Fort Lauderdale will have a 4 p.m. curfew, and the City of Miami has a 7 p.m. curfew. 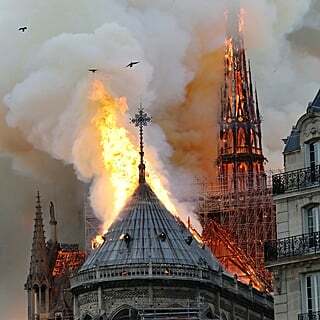 Please check with your local government for exact timing, starting this morning. Tornado watches continue to be in effect across the state. 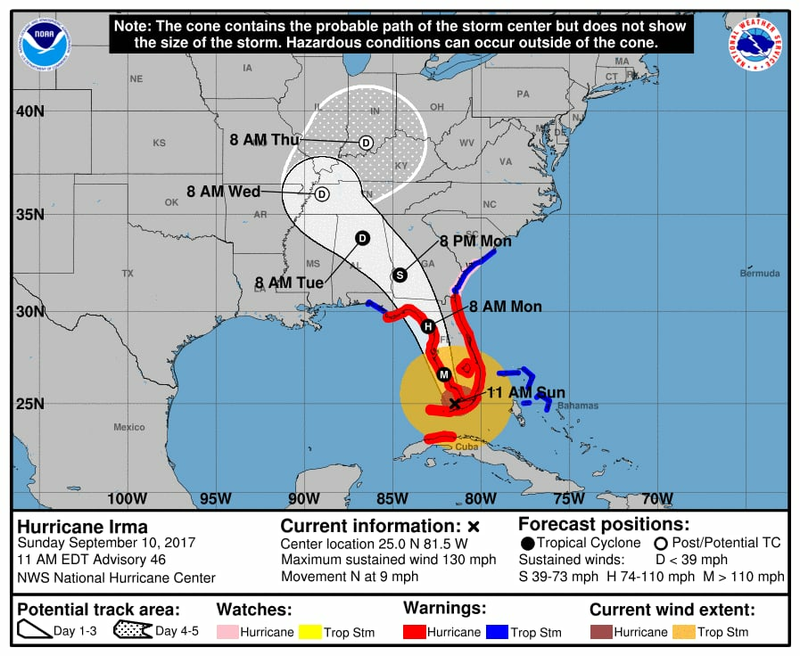 Hurricane warnings are in effect in Florida in the following locations: the Florida Keys; Lake Okeechobee; Florida Bay; and from Fernandina Beach, southward along the peninsula, to Indian Pass. The area north of Fernandina Beach through to Edisto Beach is under a hurricane watch. Tropical storm warnings are in effect from west of Indian Pass to the Okaloosa/Walton County line and north of Fernandina Beach to the South Santee River. Irma is expected to make landfall in Florida on Sunday. 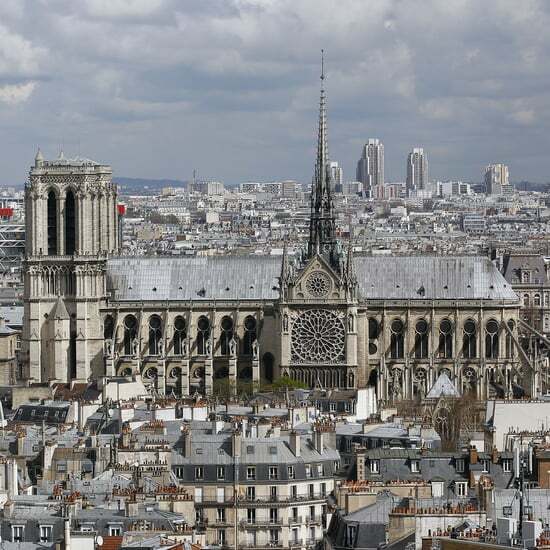 It's currently clocking in with 125 mph winds — though they're expected to rise over the next 24 hours — and parts of Florida could see as much as 20 inches of rain. 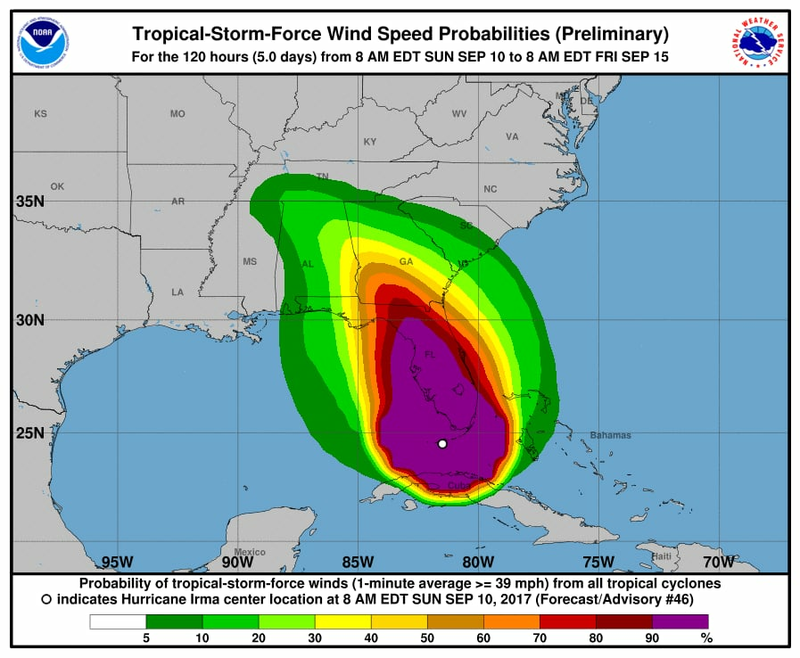 Right now, tropical storm conditions should be expected in Florida through the early evening, transitioning into hurricane conditions through Sunday morning and in advance of landfall. Irma will then linger over Florida through Monday before moving up into Georgia and the Carolinas. Parts of Florida are currently under tornado warnings and watches through midnight tonight. 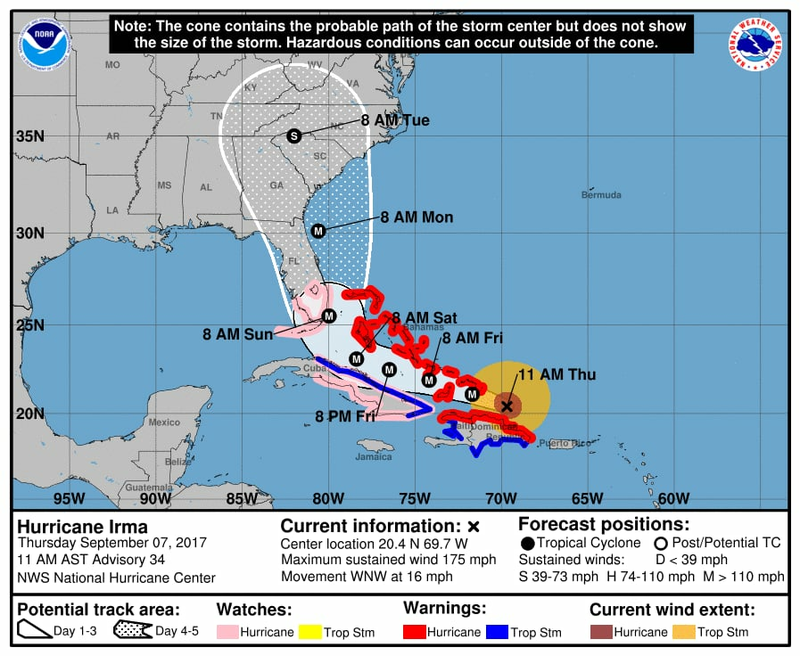 Hurricane warnings are in effect for the Florida peninsula from Fernandina Beach to the Aucilla River, the Florida Keys, Lake Okeechobee, Florida Bay, parts of Cuba, Andors Island, Bimini, and Grand Bahama. 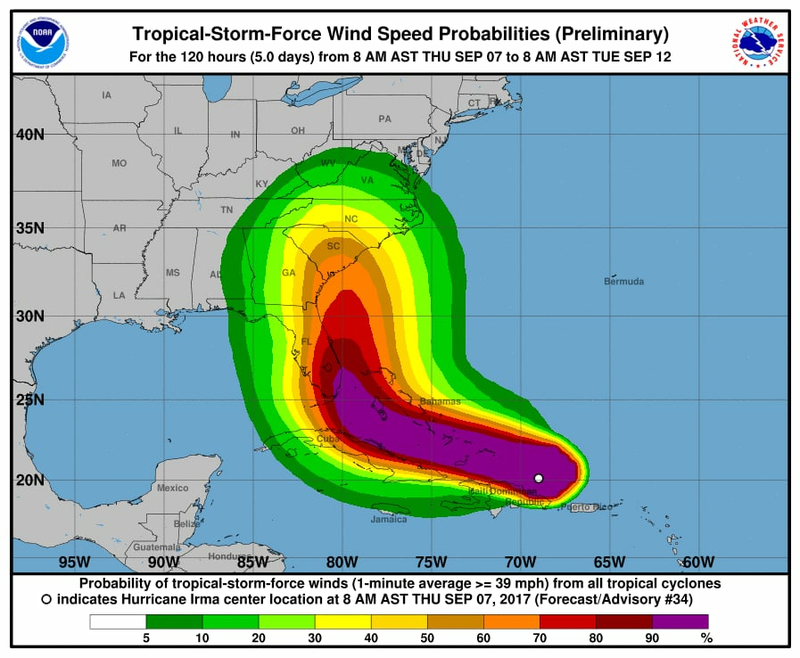 Hurricane watches are in effect in Florida from north of Fernandina Beach to Edisto Beach, West of the Aucilla River to Indian Pass, and for parts of Cuba. Tropical storm warnings are in effect for parts of Cuba, and watches are in effect in Florida from north of Edisto Beach to the South Santee River and West of Indian pass to the Okaloosa/Walton County line. Storm surge warnings are in effect in Florida south of the Volusia/Brevard County line to the Suwanee River, the Florida Keys, and Tampa Bay. Watches are in effect for north of the Volusia/Brevard County line up into South Carolina and north of the Suwanee River to the Ochlockonee River. 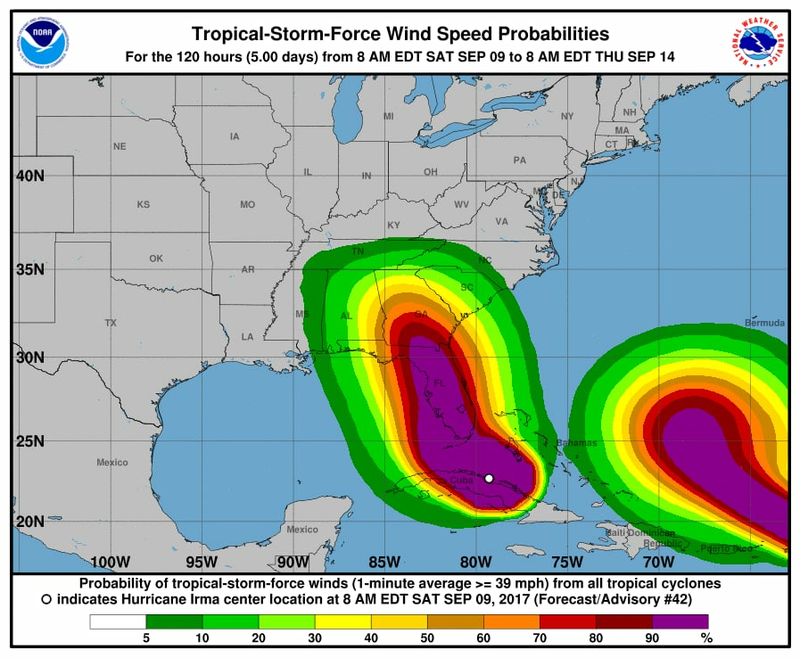 Irma's winds are currently reaching 155 miles per hour and the storm could drop up to 20 inches of rain in Florida after impact. Storm surges are also of extreme concern right now as they could be as high as 12 feet during high tide, making it even more crucial that those who have been evacuated comply with official orders. 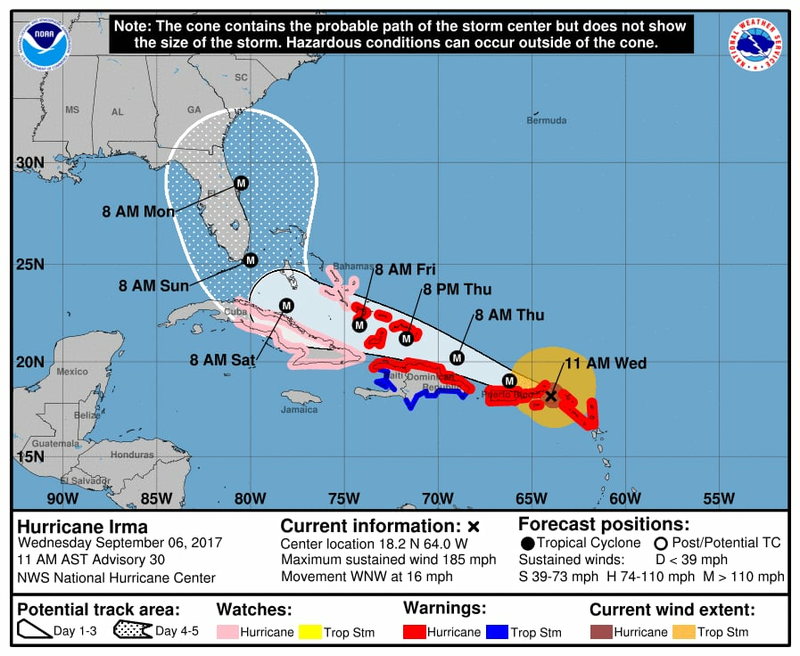 The current track puts Irma in the Bahamas through the weekend, in Cuba through Saturday, in Florida on Saturday and Sunday, and in Georgia and the Carolinas by early next week. At least 20 people have died and multiple small islands in the Caribbean have been destroyed as of Friday afternoon. Hurricane warnings are in effect in Florida from the Jupiter Inlet southward around the peninsula to Bonita Beach, the Florida Keys, Lake Okeechobee, Florida Bay, and parts of the Bahamas and Cuba. Hurricane watches are in effect for Florida north of Jupiter Inlet to the Flagler/Volusia County line, north of Bonita Beach to the Anclote River, and in parts of Cuba. Storm surge warnings have been put in effect in Florida from Sebastian Inlet southward around the peninsula to Venice and the Florida Keys, with a watch in place for north of the Sebastian Inlet up to the Ponce Inlet. 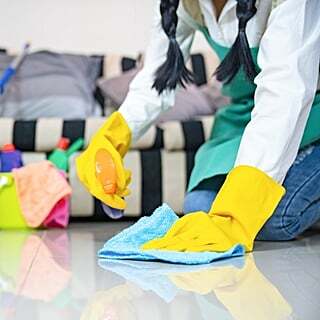 Mandatory evacuations have been ordered for parts of Miami-Dade County, Broward County, Palm Beach County, Brevard County, Jacksonville County, Duval County, and Monroe County in Florida. 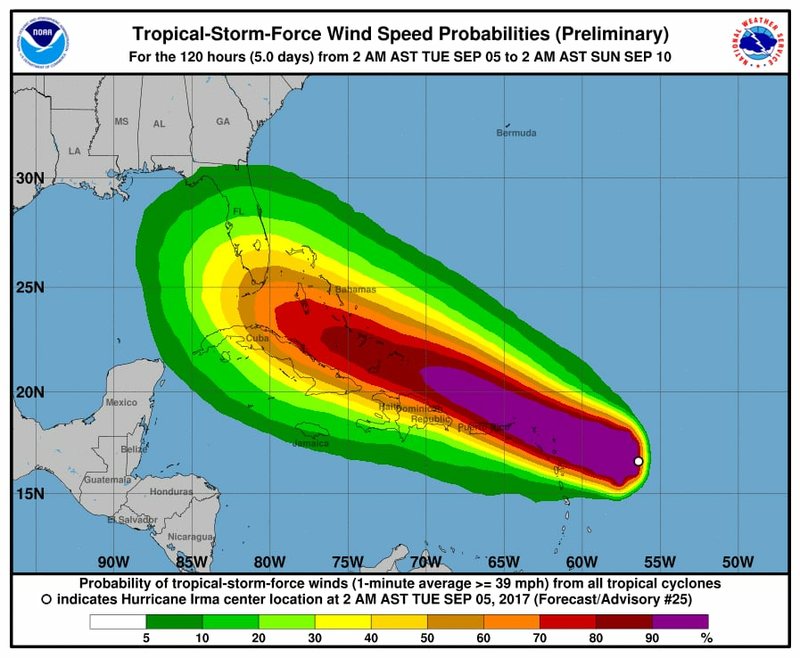 Current predictions put Irma over Haiti through Thursday evening, in the Turks and Caicos late Thursday night into Friday, the Bahamas and Cuba on Friday through the weekend, and in South Florida on Saturday through early next week. 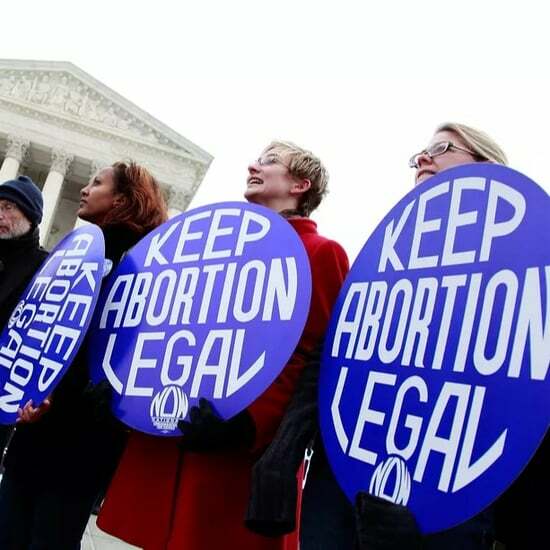 The storm is currently looking likely to hit much of the Southeastern seaboard, leaving Georgia and the Carolinas on high alert. 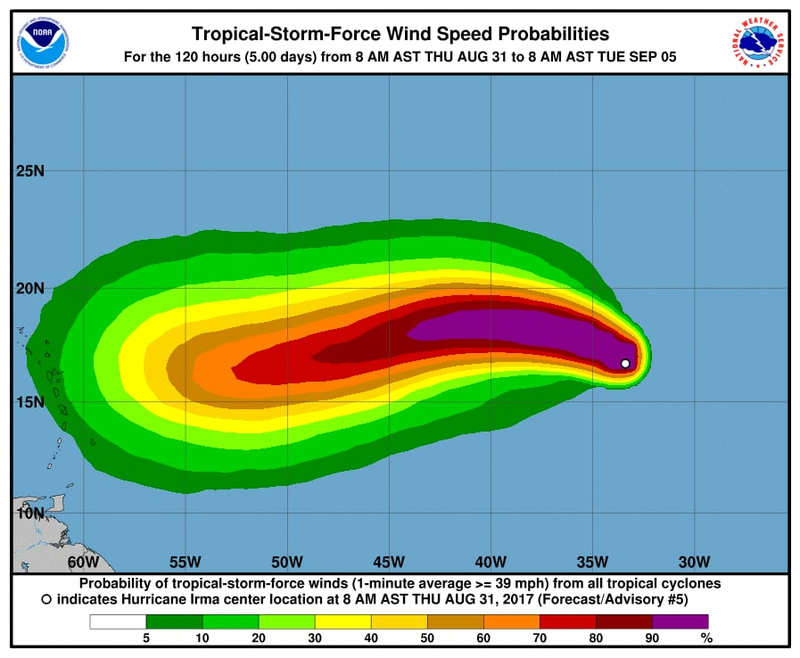 Irma's maximum sustained winds remain at 180 miles per hour, and over a foot or more of rain is expected in the locations the hurricane will pass over through the end of the week. Storm surge is also a concern, with levels of five to 20 feet high, which have triggered additional storm surge watches for the tip of the Florida peninsula. 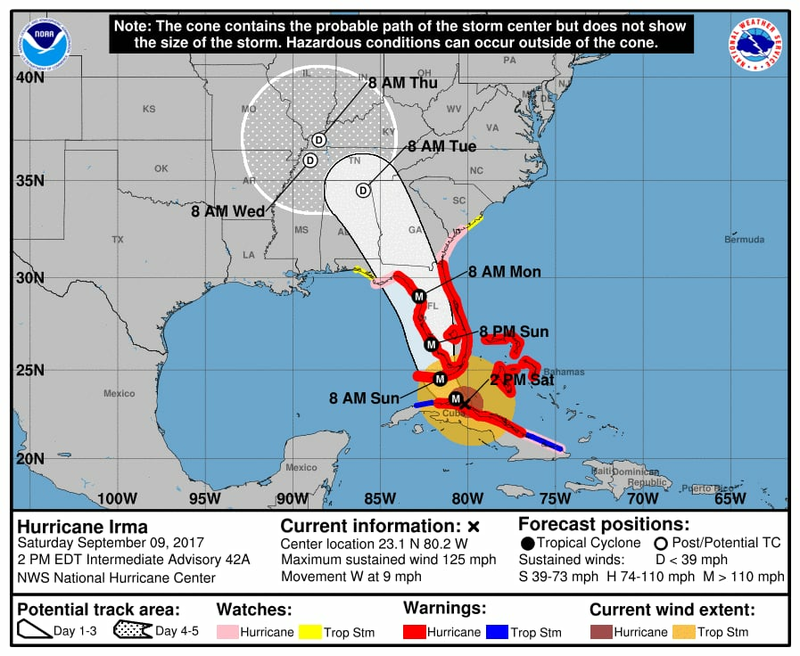 A hurricane watch is now in effect in Florida in the Florida Keys, Lake Okeechobee, and Florida Bay and from the Jupiter Inlet around the peninsula to Bonita Beach. 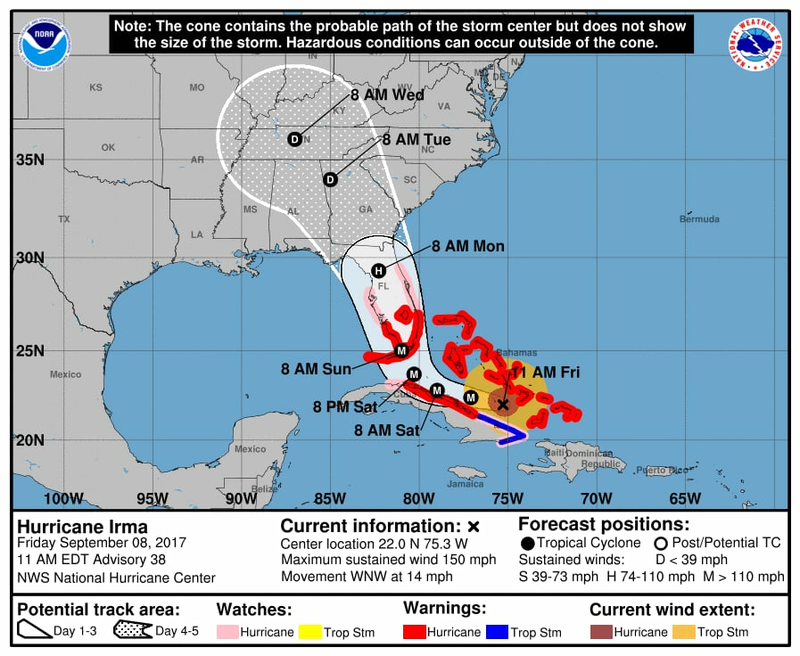 Parts of Cuba are under hurricane watch as well. Hurricane warnings are in effect for the Southeastern Bahamas, Central Bahamas, Northwestern Bahamas, Turks and Caicos, and parts of the Dominican Republic and Haiti. Tropical storm warnings are in effect for parts of the Dominican Republic, Haiti, and Cuba. Parts of Florida have already received mandatory evacuation orders — a full list of locations is available here, and more evacuations are expected over the next 24-48 hours. A state of emergency has been preemptively declared in South Carolina and Georgia ahead of the storm's US landfall. 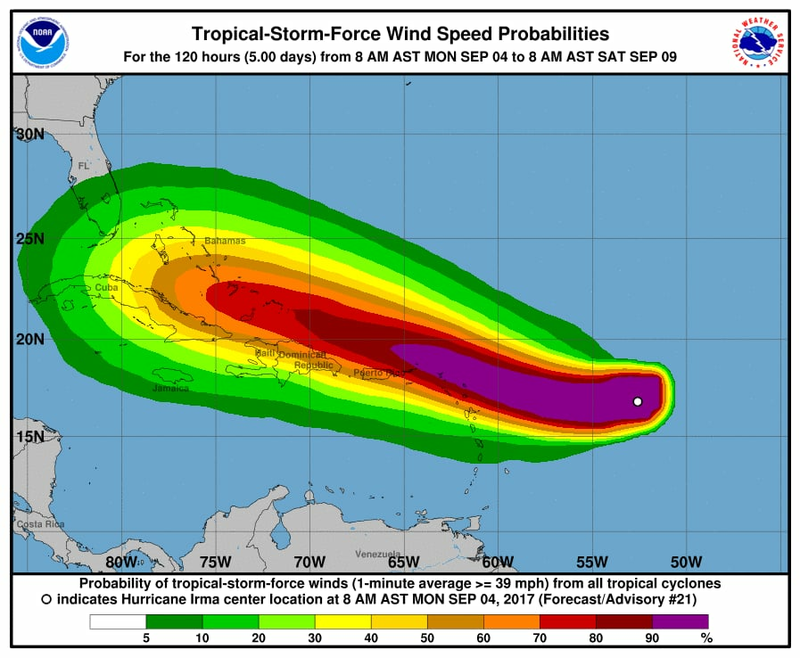 As it stands, the current timing puts Irma over Puerto Rico on Wednesday, the Dominican Republic on Thursday, the Bahamas on Friday, and Florida and the Southeastern United States over the weekend and into next week — though that's all subject to change on a daily basis, and we'll continue to update this page with the latest information. 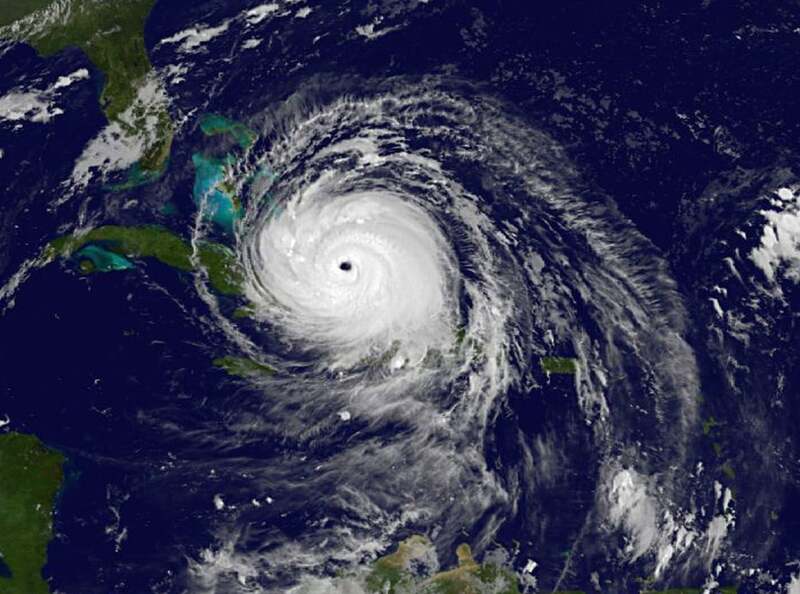 Irma is only the fifth hurricane in recorded history to have winds of 185 miles per hour or greater. 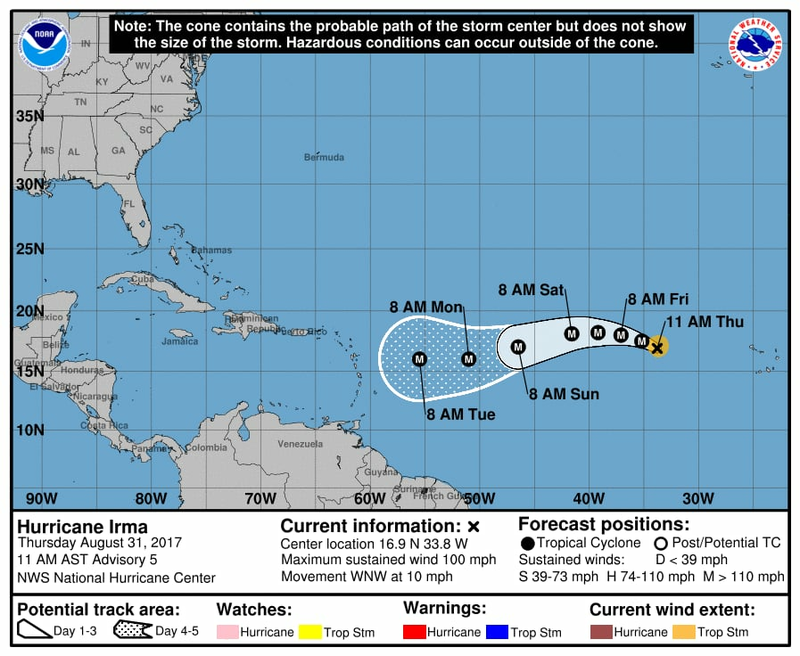 Still a Category 5 storm, Irma is producing winds as high as 185 miles per hour in addition to drenching rains and heavy surf. 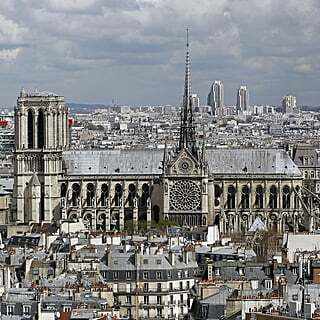 Hurricane warnings are in effect for Anguilla, US Virgin Islands, British Virgin Islands, Puerto Rico, parts of the Dominican Republic and Haiti, Southeastern Bahamas, Turks and Caicos, Vieques, Culebra, Saint Martin, Saint Barthelemy, Saba, St. Eustatius, and Sint Maarten. 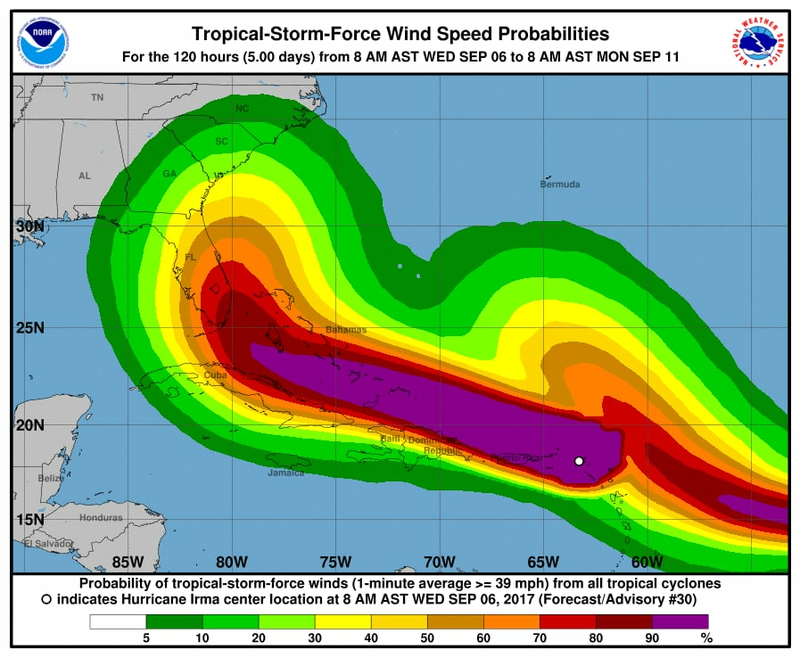 Hurricane watches are in effect for parts of Cuba and the Central Bahamas. Tropical storm warnings are in effect for parts of the Dominican Republic and Haiti. 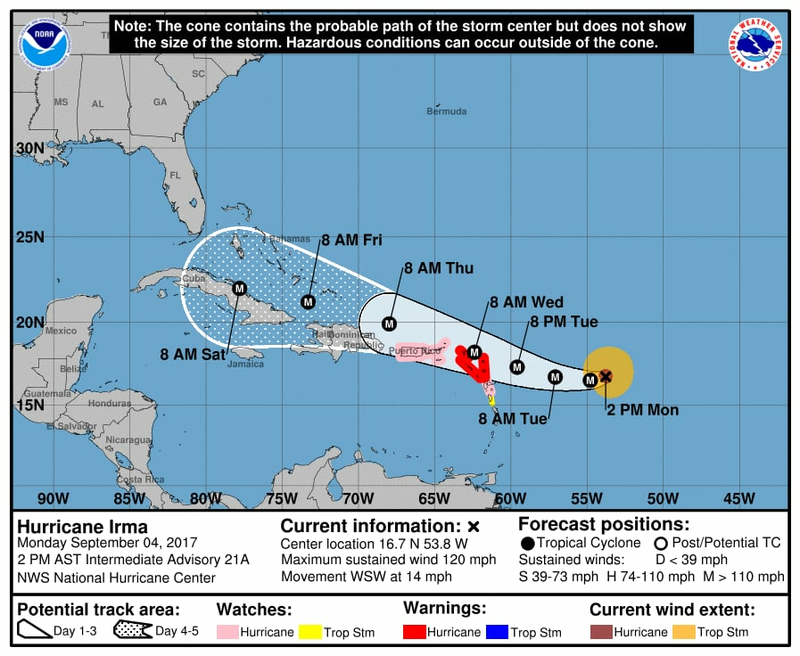 Irma is currently located 270 miles east of Antigua, and winds are being measured at a staggering 175 miles per hour. The Caribbean is preparing for incredibly high storm surges and lashing rain. 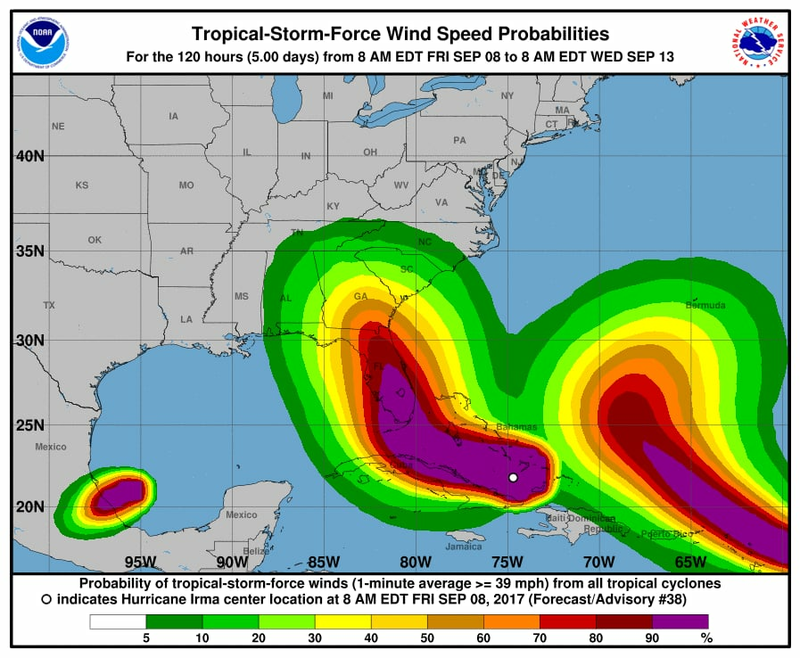 Again, it's still too early to predict where Irma will head next, but Florida is preparing for worst-case scenario and has been given full assurance by President Donald Trump that aid will be made readily available. Both Puerto Rico and Florida have declared a State of Emergency in advance of the storm making landfall. Hurricane warnings are in effect for Puerto Rico, the US Virgin Islands, the British Virgin Islands, Antigua, Barbuda, Anguilla, Saint Martin, Vieques, Culebra, Saint Barthelmy, Sint Maarten, St. Eustatius, Saba, Nevis, St. Kitts, and Montserrat. Tropical storm warnings are in effect for Guadeloupe and Dominica. Hurricane watches are in effect for Guadeloupe and the Dominican Republic from Cabo Engano to the Haiti border. A tropical storm watch is in effect for Dominican Republic from south of Cabo Engano to Isla Saona. Governor Rick Scott has declared a preemptive State of Emergency for Florida ahead of the storm making landfall. Puerto Rico has declared a State of Emergency as well. Hurricane warnings are in effect for the following locations: Antigua, Barbuda, Anguilla, Montserrat, St. Kitts, Nevis, Saba, St. Eustatius, Saint Maarten, Saint Martin, and Saint Barthelemy. Hurricane watches are in effect for the following locations: Guadeloupe, the British Virgin Islands, the US Virgin Islands, Puerto Rico, Vieques, and Culebra. A tropical storm watch is in effect for Dominica.